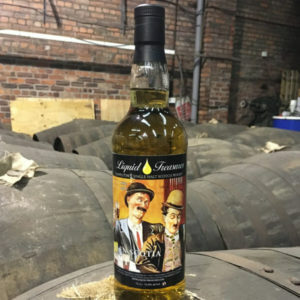 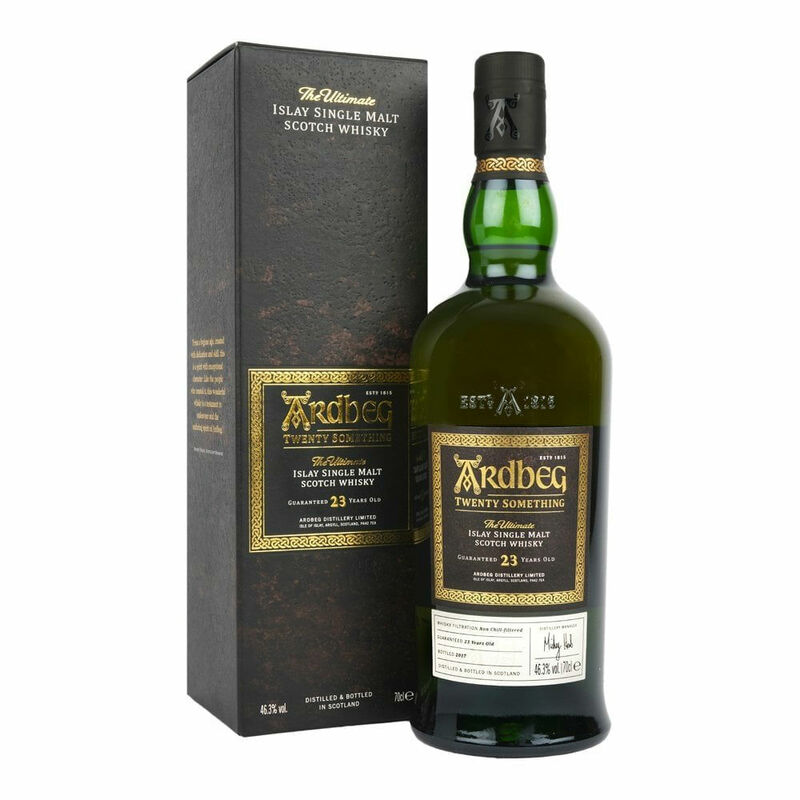 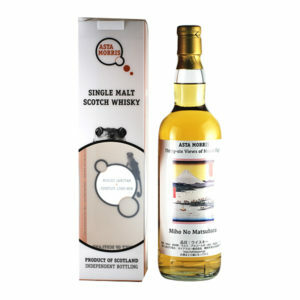 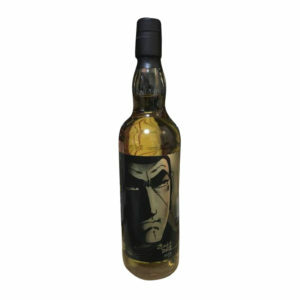 This Ardbeg 23 Year Old was released in late 2017 as part of the popular Twenty Something series. This amazing expression was matured in ex-bourbon and ex-Oloroso sherry casks and it brings an array of complex and fresh notes to your nose and palate, all backed up by a good helping of that famous Islay peat smoke. 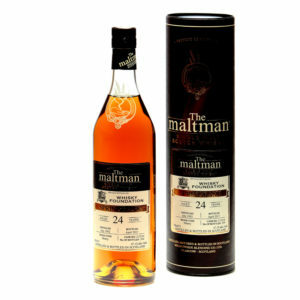 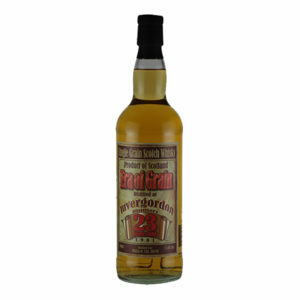 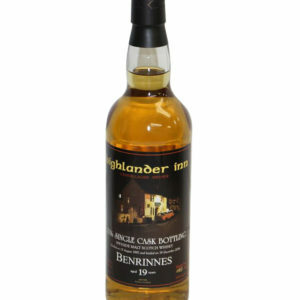 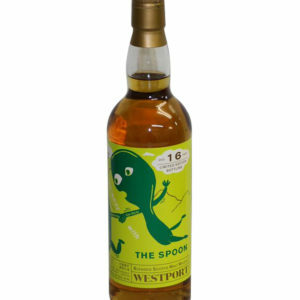 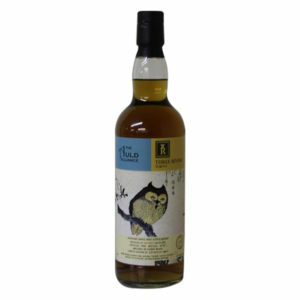 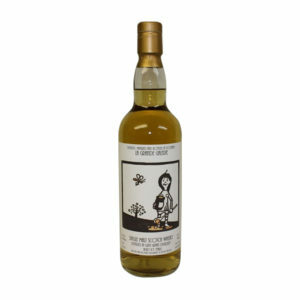 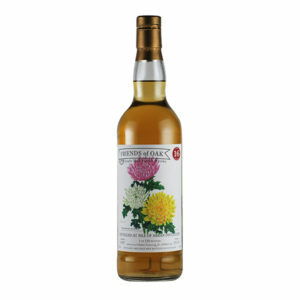  It’s a hugely accomplished dram that is a great addition to any collection.